Started in 1985, N.S.T.K. 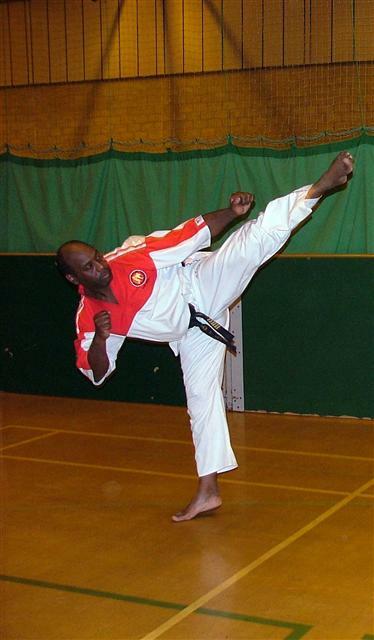 is a long established Karate Association under the Leadership of Chief Instructor Ivan Riley 7th Dan. N.S.T.K. is based on the Wado-Ryu style of Karate, teaching both Sport and Traditional elements of the popular martial art. The N.S.T.K has clubs based around the Midlands where both beginners and experienced students are always welcome to train with us. For information on training times and locations, Latest News and more please use the links at the top.